Hi! 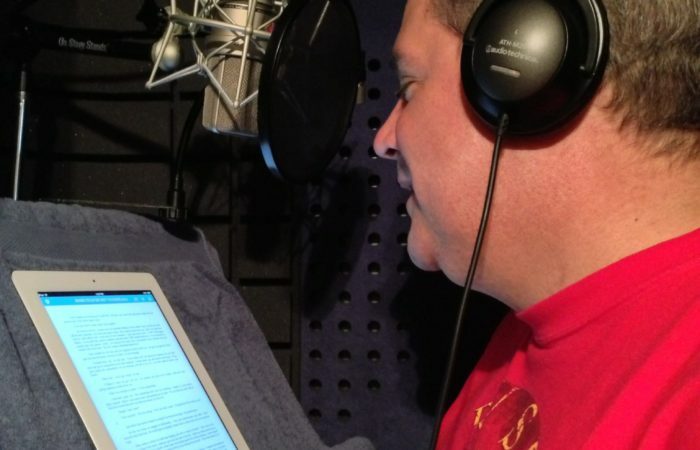 David Bucci is my name and I’m a voice actor from Ashtabula, Ohio, on the shores of Lake Erie. 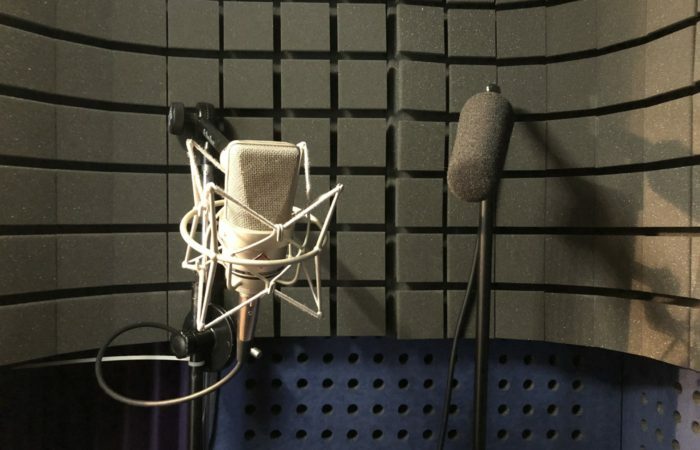 Looking for “that voice”? 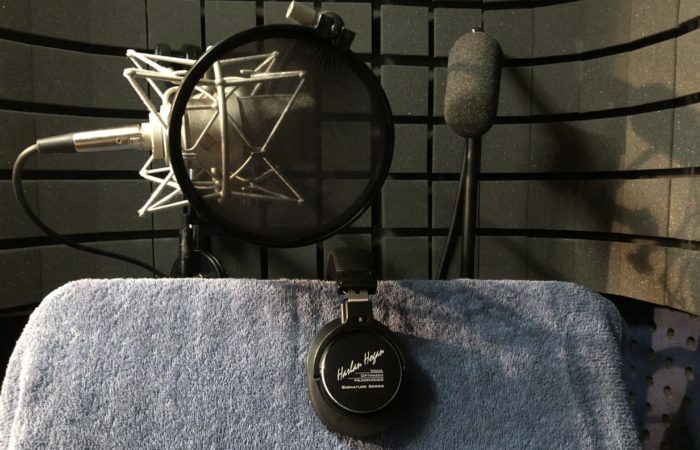 I bring a wealth of stage and voice acting experience to your voice over project! My voice is a smooth midwest bass/baritone with the “guy next door” feel. 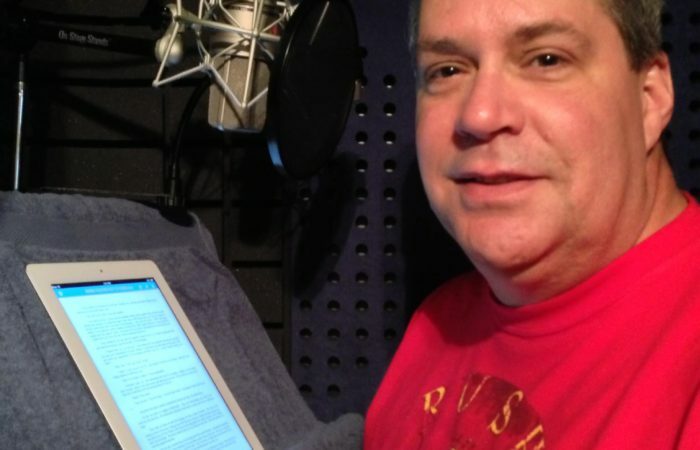 I promise to provide a clear, high quality read of your narration, e-learning module, audiobook or commercial. Not only do I have stage experience, but I have received voice training from some of the most highly respected coaches in North America. My philosophy is simple. 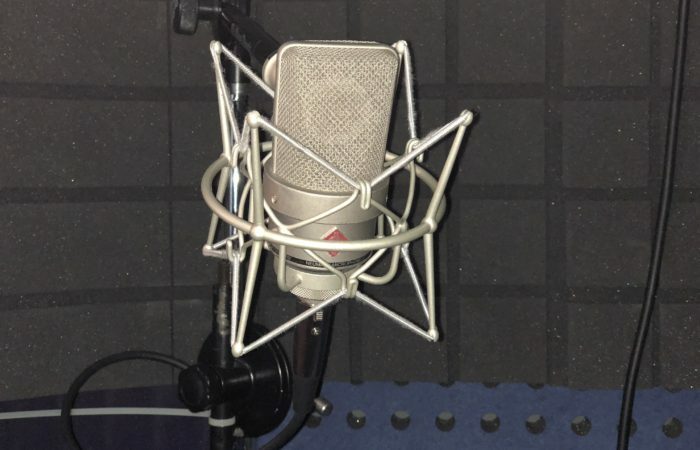 I will give you the best voice over that I can. I’m representing your business. My voice will be a reflection and an extension of your company and products. With my top of the line studio equipment and production skills, I will get you the best product possible with fast turnaround time! Not sure if I’m the right voice for your project? Just email me a portion of your script and I’ll be happy to give you a no charge sample! I am also available to host or emcee your fund raiser or corporate event! Commercials for radio and television: American Express regional ads, Playhouse Square (Cleveland), local political ads, Village Peddler, Goodwill Industries of Ashtabula, Inc.